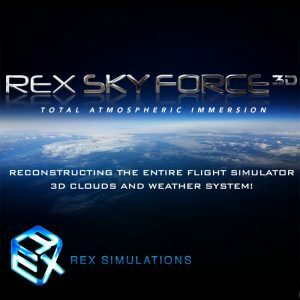 you an ABL adventure that you will have available in your Flight Simulator!. Manager that allows you to have all checklists visible in your cockpit! 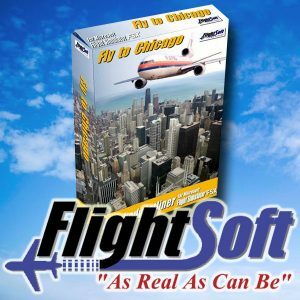 makes your flights more realistic, as in real life!